Netflix animated series just lifted a curse: It's the first video game adaptation to get a Fresh rating. It’s always a horrible night to have a curse in Dracula country, but in real life, Netflix’s Castlevania just lifted another curse: It’s the first video game adaptation to get a Fresh rating on Rotten Tomatoes. 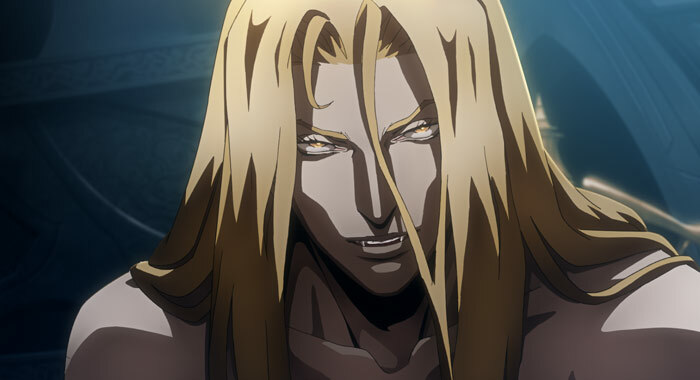 Produced by Adi Shankar (Dredd, that dark web Power/Rangers spoof) and written by Warren Ellis (Astonishing X-Men, Iron Man), Castlevania is an American anime rendition of the Belmont clan’s eternal battle against Count Dracula, who resurrects every hundred years to menace the European countryside. Specifically, this adapts Castlevania III: Dracula’s Curse, the 1989 NES Game Pak that introduces iconic series characters, including vampire killer Trevor Belmont and Dracula’s cool quisling son Alucard. In Hollywood’s unhallowed executive halls, the candle of the video game curse burns hot. Adaptations typically flop at the box office and are always reviled by critics, including recent big-budget efforts like Warcraft and Assassin’s Creed. No video game movie has ever rated 60% or above — that includes direct-to-video fare (if they even get enough reviews for a Tomatometer). While Castlevania‘s Fresh score derives from fewer than 20 reviews (the barrier of entry for a Certified Fresh rating), the critical admiration so far for the series’ mega-violence, Gothic trappings, and consuming romance — all true to the games — bodes well for future appraisals. So much so that the series is approved for an eight-episode second season, doubling the season 1 eps. But this series is no mere miserable pile of secrets shared among critics: Castlevania is a hit among viewers across social media. 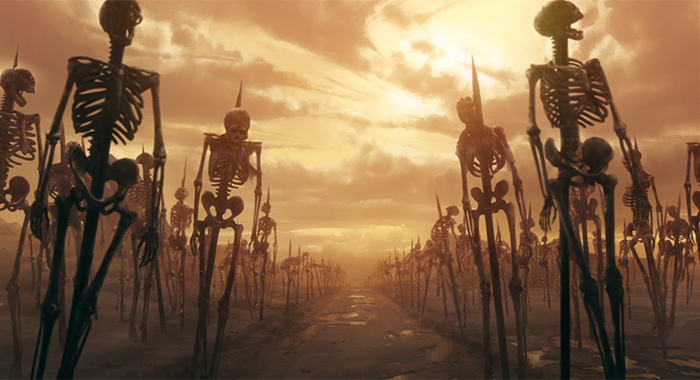 The series has also inspired a lot of art. Critics Consensus: Castlevania offers spectacular visuals and a compelling adaptation in its all-too-short first season. 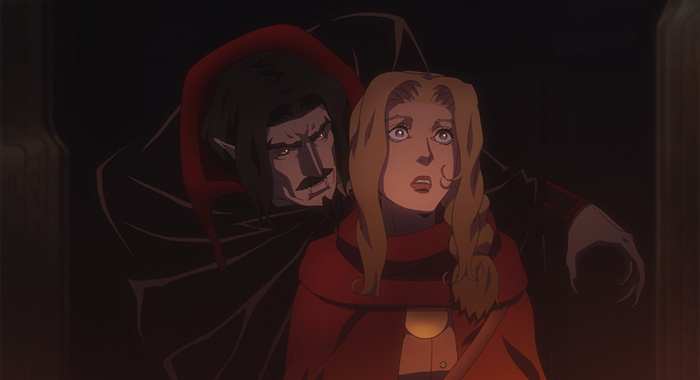 Castlevania season 1 is available to stream now on Netflix. Click image to open photo gallery.